Have you got the type of property we need? 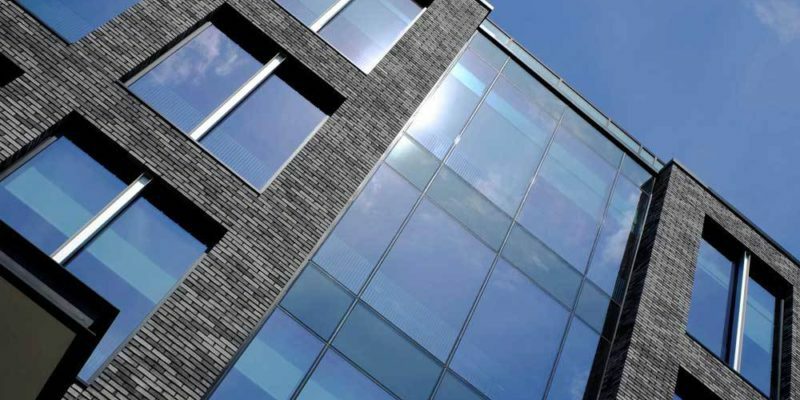 Mantle is a commercial property investor and developer with 28 years experience. Set up in 1990 to focus on development opportunities arising from the growth of Stansted Airport, we now operate throughout the East and South East of England. We have a strong and experienced management team with a solid portfolio of income-producing office and industrial investments. Many of the assets we hold are projects that Mantle have developed. Our expertise also covers all aspects of appraising, developing, setting up and running flexible office spaces. 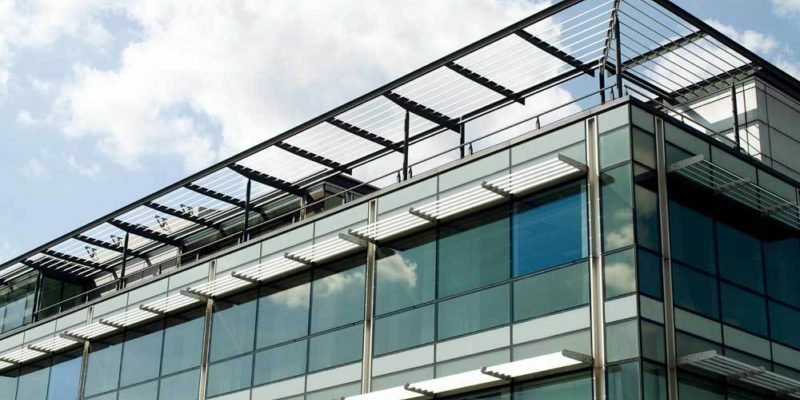 Our portfolio of business centres achieve high occupancy rates and high returns. At Mantle we develop strong relationships with financial partners to deliver attractive returns. We actively identify opportunities across all sectors where we can add significant value. 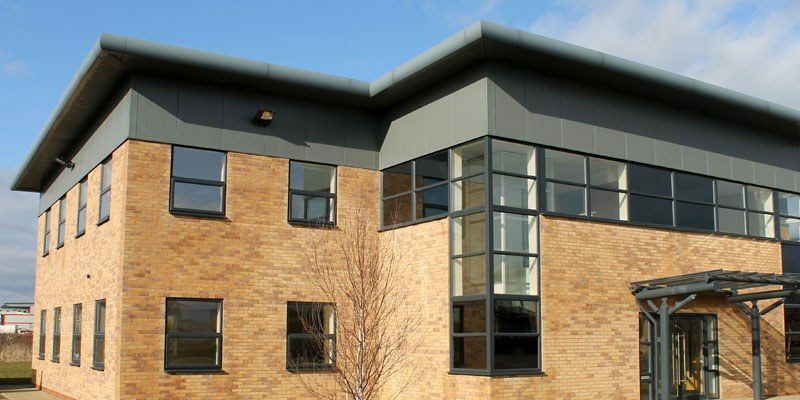 Specialist knowledge allows us to realise the development potential of promoting vacant land through to managing our serviced office business. All of our assets are managed inhouse to ensure our objectives are achieved and we deliver outstanding customer service. With an impressive track record and a five-year growth strategy we continue to strengthen our business.